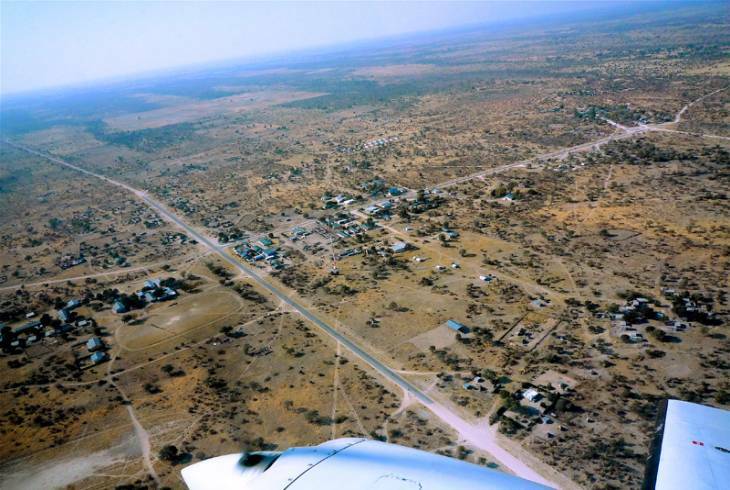 Tsumkwe is a small town with an approximate of 2400 San (Bushmen) living there. The San are a few of many left there that still herd cattle and goats. The Bushmen in Tsumkwe are of the few who still live in their traditional way and you can meet them and watch and learn how they track animals, water and hunt the traditional way. Summers here are very hot with temperatures reaching 40°c. The Winters are dry with maximum temperatures staying in the 20's. The best time to visit Tsumkwe, Namibia is during the months from April through to June when the temperature is moderate to warm with clear skies. Tsumkwe overview. Tsumkwe Accommodation and Information.